A treasured document in our Library archive is a Christmas card sent from a German prisoner of war camp by RICS member Major John R Hodgson to the President of the Chartered Surveyors' Institution on 26 November 1943. Major Hodgson is listed in the Journal of the Institution as a POW in 1941. He survived the war. 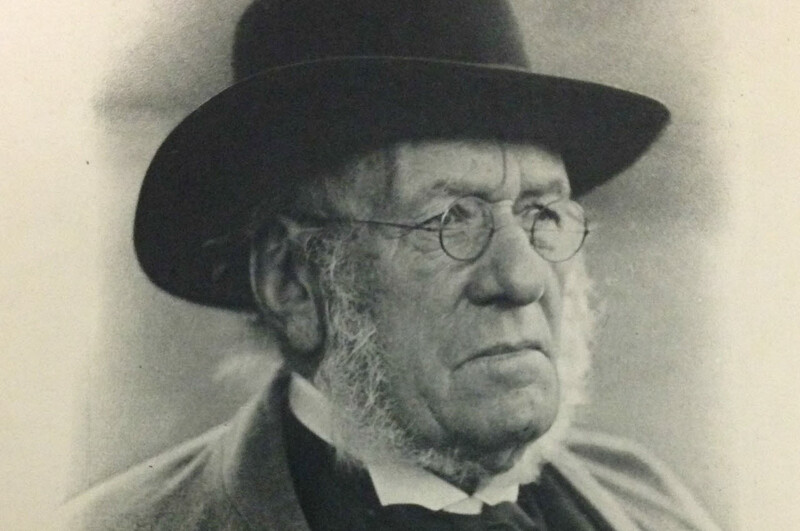 His entry in the 1947 membership directory lists him as working as the Regional Estate Officer for the Ministry of Town and Country Planning in Leeds. He died in 1976. During the War, the Institution organised letters and parcels to be sent to POWs ‘Prisoner of War Post Kriegsgefangen’, at the instigation of Joint Acting Librarian Mr W E Cooke-Yarborough. Special letters and presents were sent at Christmas. However, the minutes of General Council for early 1945 report that “Christmas gifts and greetings had been sent to 53 members, probationers and students who were prisoners of war, but in view of the present position in Europe it was doubtful whether many of the parcels would reach their destination”. Major Hodgson sent the card from the prisoner-of-war camp Oflag IX A/H in Spangenberg Castle, in the German region of Hesse. 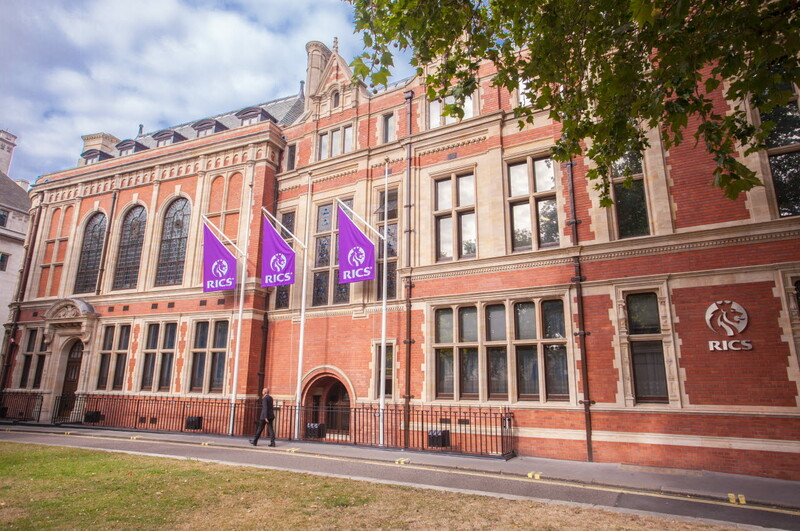 2018 marks the 150th anniversary of RICS. It not only presents an opportunity to celebrate our past, but to help define the future. 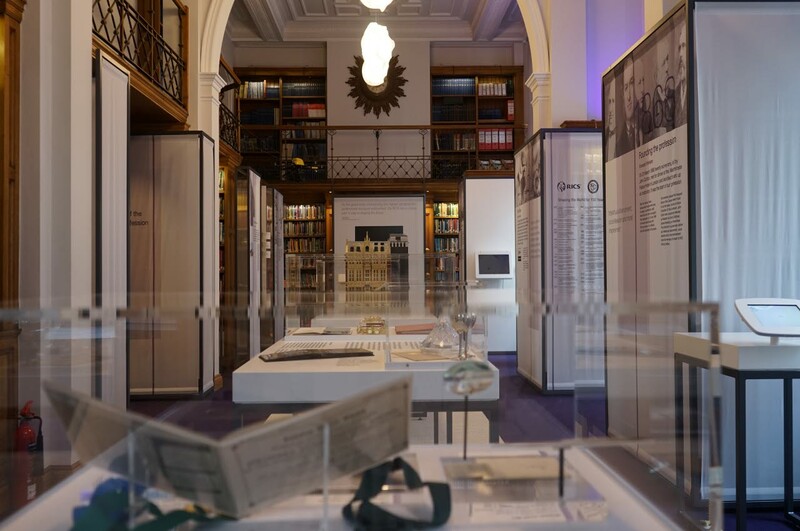 We've opened an exhibition to celebrate our 150th anniversary, as well as the significant contribution the surveying profession has made to local communities and the wider built environment over the past 150 years.